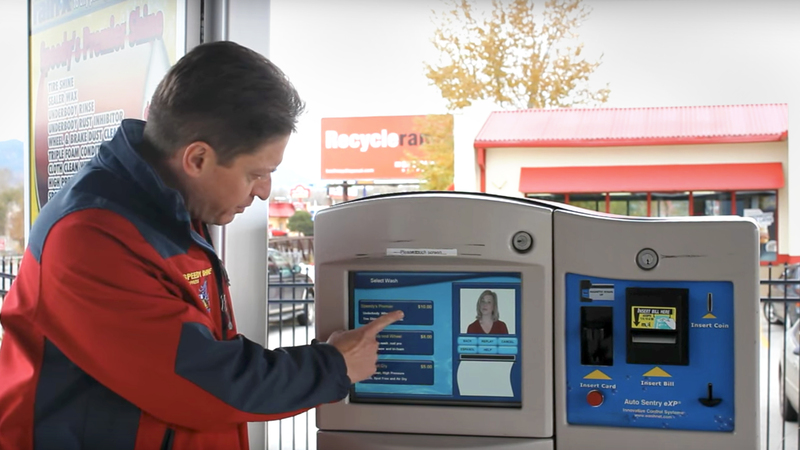 The Auto Sentry eXP terminal allows customers entering a carwash to select from various service options and enter payment via cash or credit card. 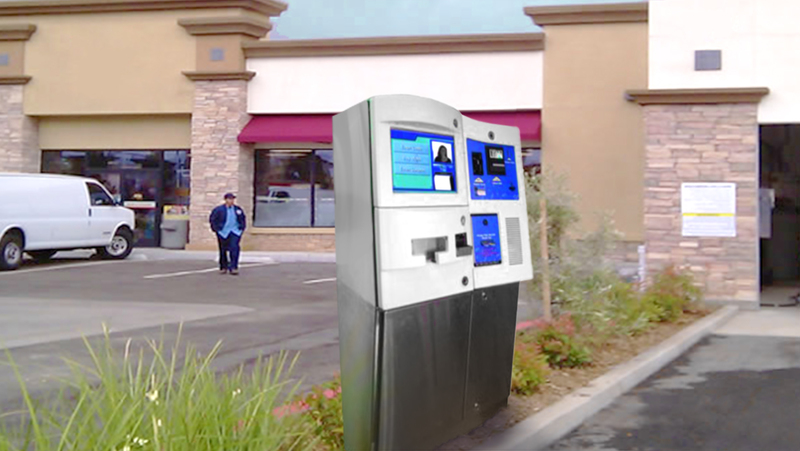 Since this unit is often unattended, theft and vandalism are critical concerns. Phase One Design developed the arrangement of all of the OEM components, then housed them in a stainless steel case which provides multiple levels of service access. The pressure formed outer covers soften the look of the unit and help to create visual organization of all of the interface elements.